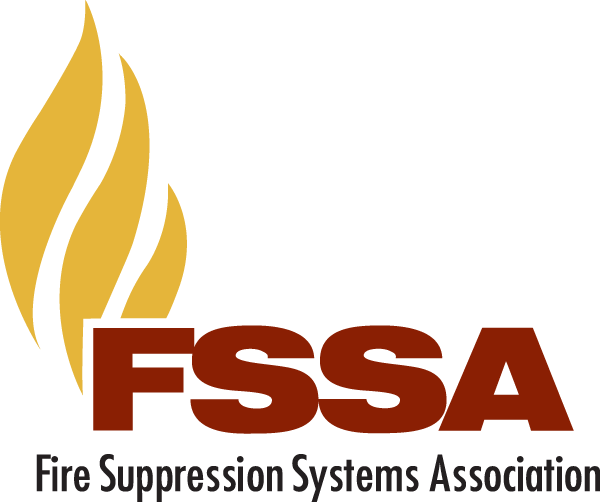 The Fire Suppression Systems Association (FSSA) is inviting Suppliers and Manufacturers to exhibit at our 37th Annual Forum being held February 28 - March 4, 2019 at the Hammock Beach Resort in Florida. The 37th Annual Forum will attract more than 150 fire suppression company representatives, including key decision makers, from all over the world. This is the industry’s premier professional development and networking event of the year. As an exhibitor, you have the opportunity to build your brand recognition by meeting face-to-face with the experts who run the top fire suppression companies – all in one place. This is an event you won’t want to miss! FSSA is comprised of: Manufacturer; Installer/Distributor; Supplier; and Associate Members. More Information on the 2019 Partner Expo can be found by clicking here. Partner Expo Plus: if you are interested in staying for the President's Reception and Banquet on Sunday evening, and the breakfast and Division Meetings on Monday, March 4, it is an additional $250 per person. Select the Partner Expo Plus on the registration form. Registration for one (1) expo representative. Additional partner expo representatives are $575.00 each. All cancellations must be in writing. No refunds will be made after January 22, 2019. Cancellations received prior to January 22, 2019 must be in writing and will be charged a $50 administrative fee. Hotel, airline and rental car cancellations must be made by the registrant. FSSA is not responsible for cancellation fees. Det-Tronics United Fire Protection Corp.